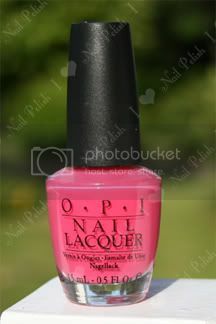 This polish was first introduced in OPI's Mexico Collection in 2006 but it has since been added to their regular line, so it should be readily available at all salons and beauty supply stores. Hey! :) Have a nice day to you too!